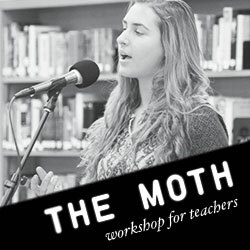 Each year, our Writers in the Schools (WITS) program publishes an anthology of exemplary student work. 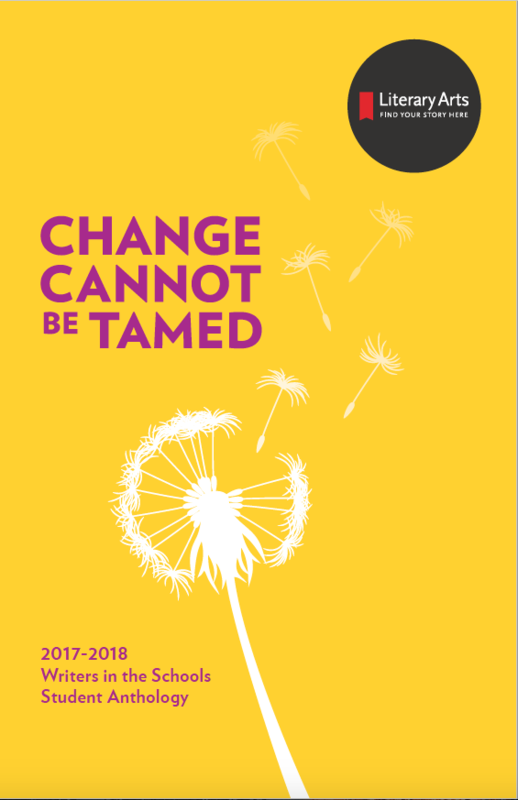 Change Cannot Be Tamed showcases poetry, prose, drama, and comics written by 80 high school students from Portland’s public high schools in 2017-18. Being published is thrilling for writers of any age. Publication provides writers with validation, encouragement, and exposure to a larger audience. 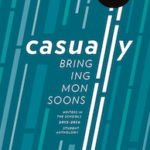 All proceeds from the sale of the anthologies goes back to support WITS programming.